ExecProtect Worldwide National Training Academy (EPW Academy) is licensed through the Texas Department of Public Safety, under license #F01265, to train private security officers, armed uniformed security officers, and plain-clothes armed personal protection officers. 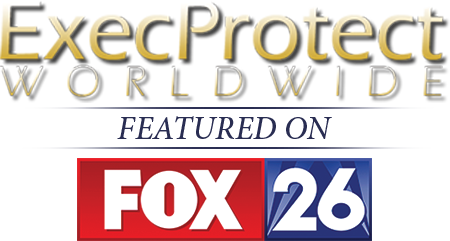 ExecProtect Worldwide, Inc. is licensed through the Texas Department of Public Safety, under license #C17543, as a private security and investigations consulting company. All courses will be taught by licensed instructors through our State of Texas approved training school—EPW National Training Academy (F01265). High quality Certificates of Course Completion will be issued following each course. Note: Some courses require minimum class participation to schedule a class. *All inquiries are treated as confidential.